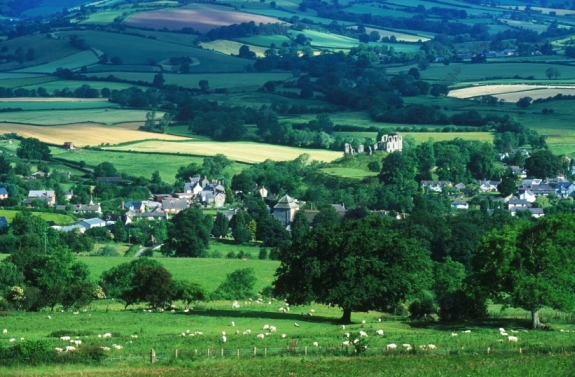 How is the Rural Regeneration Zone doing? This post shares key findings from our annual monitoring report on the Rural Regeneration Zone (RRZ) carried out over 2009 and 2010. The final report will be published shortly. Since the RRZ was set up, the area has improved in many ways. So far 1,400 new jobs have been created and 800 existing jobs have been safeguarded. More jobs are expected to be created (1,500) and safeguarded (200) by 2015. Projects such as Connections to Opportunities, Rethink and Care Farming are delivering further improvements in the RRZ. More details are included in the report. New evidence from the Observatory’s Rural Skills Assessment (PDF, 0.5MB) has revealed that the gap between the average wage being earned in rural areas of the region and the average wage of the residents living in those areas is significant and growing. The findings show that rural residents are earning, on average, far higher wages than are paid in local jobs. 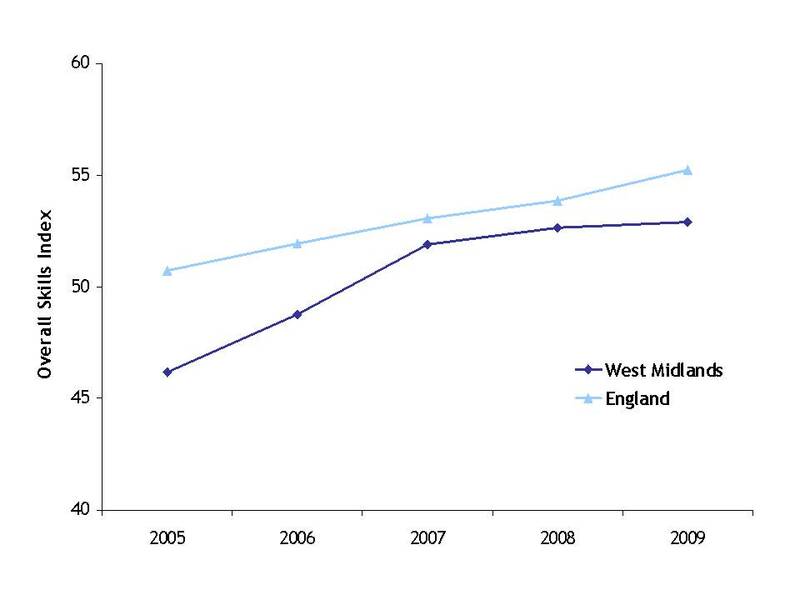 The rural West Midlands as a whole shows a gap of over £3,000 per annum. The Office for National Statistics have just released the 2008 Annual Survey of Hours & Earnings data, which refers to the position in April 2008. The statistics indicate that the median gross weekly earnings for full time employee jobs in the United Kingdom was £479, an increase of 4.6% year-​on-​year. Earnings grew more for men (up 4.6% to £521), than women (up 4.4% to £412), and hence the gender gap in full-time ​hourly earnings has increased from 12.5% in 2007, to 12.8% in the latest figures.